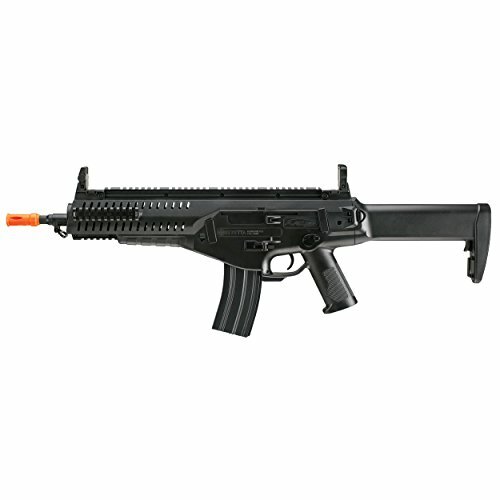 The Umarex Beretta Arx160 Tactical advanced air soft gun is designed to be incredibly ergonomic with its design based around adaptability. 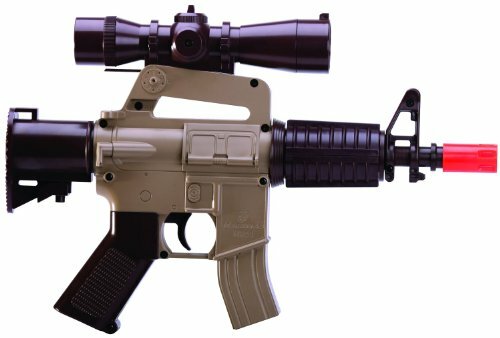 The full length top rail allows users to put red-dot sights or scopes on along with peq-style laser systems. The side rails allow other mounting options for other Tactical accessories such as flashlights. 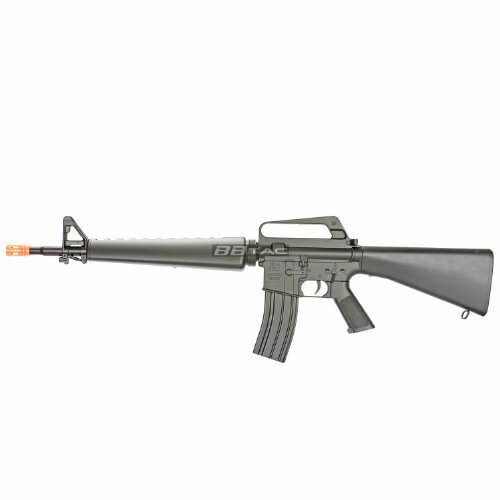 To insure a natural feel, the lower rail segment can mount a vertical grip to handle the air soft gun properly. Internally, the V2 hybrid polymer gearbox delivers a velocity of 300 FPS, has full-auto and Semi-Auto capabilities, and an impressive rate of fire of 13 rounds per second. The high-capacity magazine holds 300 rounds. Included is a 7.2V battery and charger. 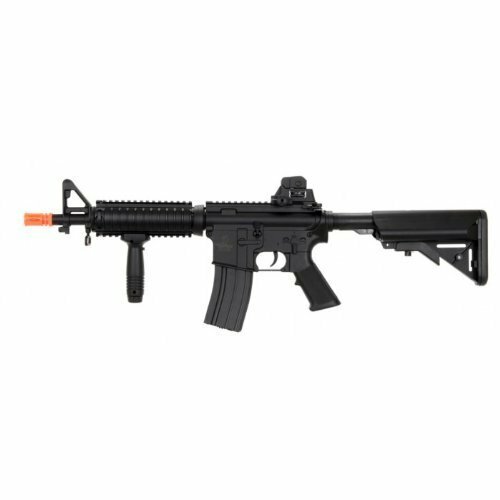 5TH GEN M4 DESIGN WITH FULL LENGTH ERGONOMIC HANDGUARD, durable lightweight high density polymer construction, and quick release rail system. 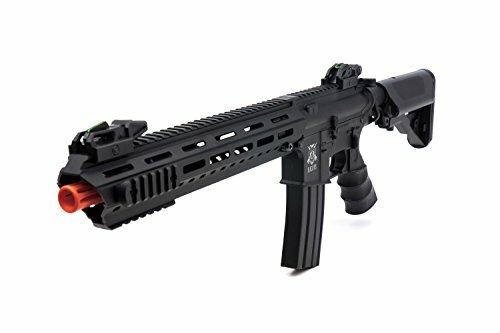 PREMIUM FEATURES INCLUDING low profile fiber optic flip up sights, ambidextrous sling attachment points, adjustable crane stock with mil-spec buffer tube and more. LONG RANGE POWER, SHOOT UP TO 420fps with .12g BBs using the included 8.4v 1100mAH battery and charger, the Viper mk5 is also LiPo ready.